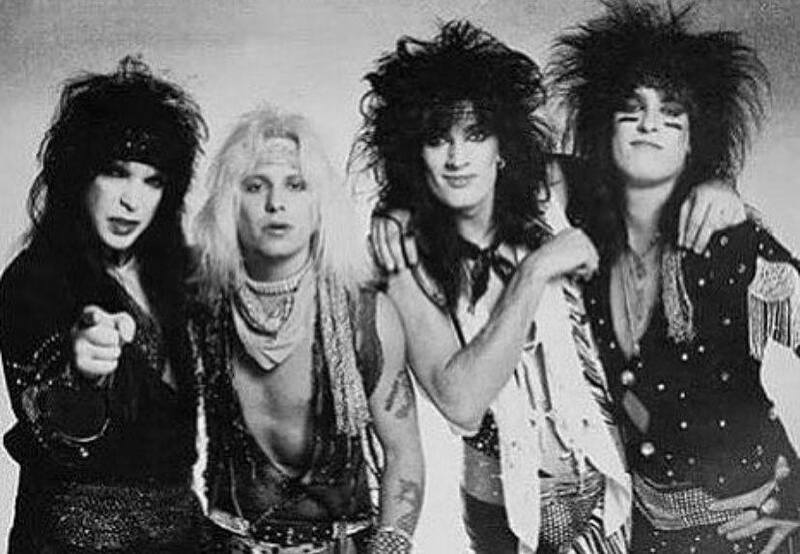 Motley Crue have been in the studio recording a series of four new songs for inclusion on the film’s companion soundtrack album. “Everybody is playing like mad and the songs crush,” shared Sixx, adding “You can trust us, these are ball-busters. Everybody can relax. We're soon gonna smack you upside the head with some killer new tracks. Bob Rock is producing. It's our movie. We know what we're doing." The sessions mark the first reunion by members since the band wrapped up an 18-month farewell tour in Los Angeles on December 31, 2015.